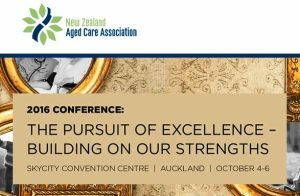 The Team of Geras Aged Care Software headed by Ryan Canja and Carly Mangulabnan participates in this year’s New Zealand Aged Care Association’s (NZACA) Conference entitled “The Pursuit of Excellence – Building on Our Strengths” on October 4-6, 2016 at SkyCity Convention Centre, Auckland. Geras stands firm with the theme of the conference; driven to continuously develop the best system to enhance the services offered by the industry and is geared to highlight the feature of Geras cloud-based solution for resident care facilities during the event. – The sector has a range of workforce issues. – It operates in a highly regulated setting. – It works in an increasingly competitive environment. – It is grappling with major technological change. – It is facing growing expectation from its customers. None of these challenges or changes should deter the ARC sector. Businesses need to be responsive to these challenges and changes. They need to be able to manage and mitigate uncertainty and risk and take the opportunities they can in order to flourish. 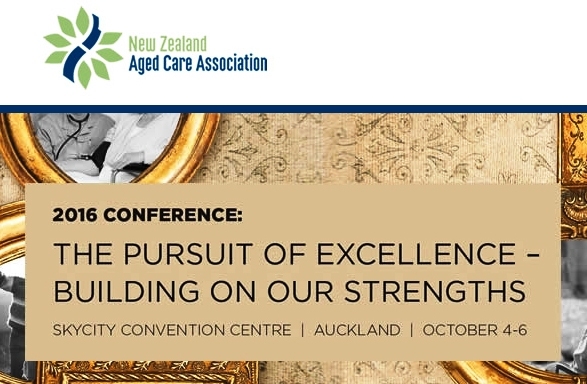 This conference will bring together local and international experts, owners, operators, and senior management of aged care homes as well as exhibiting companies to one location at the largest aged care conference in New Zealand. We hope to see you at SkyCity Convention Centre at booth #102! Photos of the event are posted via Geras Aged Care Fan Page!